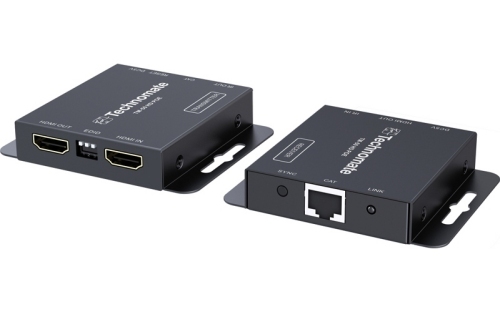 The Technomate TM-55HD POE is a truly smart solution for HDMI extension over CAT5 cable. 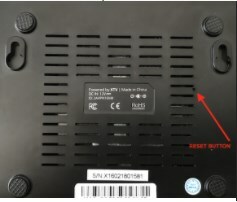 Update instructions if your Zaap TV X is either frozen or not operating correctly. Check the picture the picture below to see how to acces the diagnostic screen. Keep the highlighted button pressed with the device unplugged from ac power and plug the power cord and slowly count to 10. It should boot to recovery and you can flash the latest firmware and do a factory reset. Connect the USB with the downloaded file. In the diagnostic screen select Apply update from EXT. Wait until the update process is finished. To fight against piracy beIN Sports is upgrading its conditional access. If you are a subscriver to the service your smart card will be obsolete shortly and will have to be changed. From mid Jan 2017, if you don't use the new card, you won't be able to watch your beIN Sports programmes anymore. Please contact sales@pulsat.com if this change applies to you. Dorcel TV transmissions are now in DVB-S2 requiring a high definition set top box. 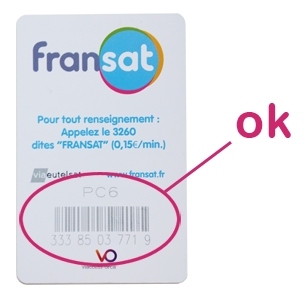 French digital TV providers TNTSAT and Fransat are due to close their standard definition transmissions soon, April 2016. Upgrading your equipment is easy, simply change your old SD decoder for a new HD box. Your existing dish will be compatible. For a full range of TNT SAT and Fransat equipment simply visit https://www.pulsat.com. Canale 5, Rete4 and Italia1 have now scrambled their signal, becoming part of the Italian Tivusat package. Customers wishing to receive these channels via Hotbird satellite will need purchase a tivusat decoder and card. Al Jazeera have announced that all Hot Bird broadcasts will cease on the 31st of Dec, 2013. For more information please visit the Al Jazeera Sport website. With immediate effect Redlight HD and Hustler HD can now be found on new Hotbird frequency 11662V, FEC 3/4, SR 27500. To ensure you are watching the correct channels please delete the existing channel names from your receiver before re-tuning. The long awaited full HD 1080p VuPlus Duo² Twin Tuner Linux PVR is finally available. The SATLOOK MICRO HD is a swedish made SAT-TV instrument. The unit is made for exact alignment and adjustment of SD and HD satellite-dishes. Brand new Combolook Color HD professional spectrum analyser/meter now in stock and available for immediate dispatch, just £1,275.00 including VAT. Are you a commercial customer or installation company requiring more than one unit? Call or email us today with your requirements. Fringe Pro+ Signal Meter Now Available! The all-new PRO+ Signal Meter has been specifically designed for the professional rigger. Incorporating Integrated LNB power, its ultra-clear, ultra-sensitive display aids rapid alignment of terrestrial aerials, as well as satellite dishes. This official Fransat CAM and viewing card pack offers around 30 of the best French TV stations instantly on your existing digital set top box.